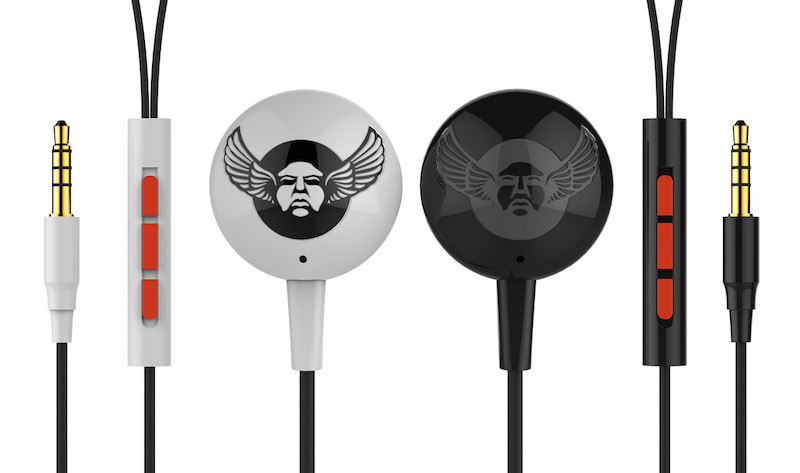 If you are still searching for the perfect ear buds, some angels would like to whisper in your ear. 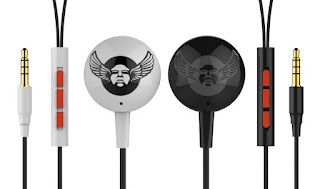 They’re called Cherubs and they’re made with space-age materials in a quest for the best combination of style,, fit and sound. Cherubs are made with a Zr02 ceramic casing with silicone ear inserts. The creators say the design produces buds that stay comfortable in your ears for longer periods of time - like a long flight - without causing pain or discomfort. The ceramic material is used in the aerospace and medical industries because it’s durable and highly scratch resistant. It has properties that act as a natural noise isolator while the silicone molds to your ear to block out external sound. The Australian developers who created the Cherubs are currently raising production capital with a campaign on Indiegogo. The group hopes to raise $30,000 US over the next month. Early contributors who pledge $40 will get a pair from the first batch, expected to be available in late October of 2015. For more details, visit the Cherubs website and check out the news feed @Angels4UrEars on Twitter.